As the neighborhood association we might be biased, but we think Meatpacking is a pretty sweet place to work/live. The district is home to world class restaurants, historical cobblestones, fashion houses, and so much more. And best of all? The Hook Up program gives local residents and workers over 80+ incentives around the neighborhood to eat, play, and shop. Wondering how to use your new card? Here’s five ways to take advantage of all the perks. Pro tip: Activate your card by March 23 for a chance to win free stuff. Login to your account for more info. We all have that 3pm sweet craving that hits hard. Flash your card and save on the sugar high. 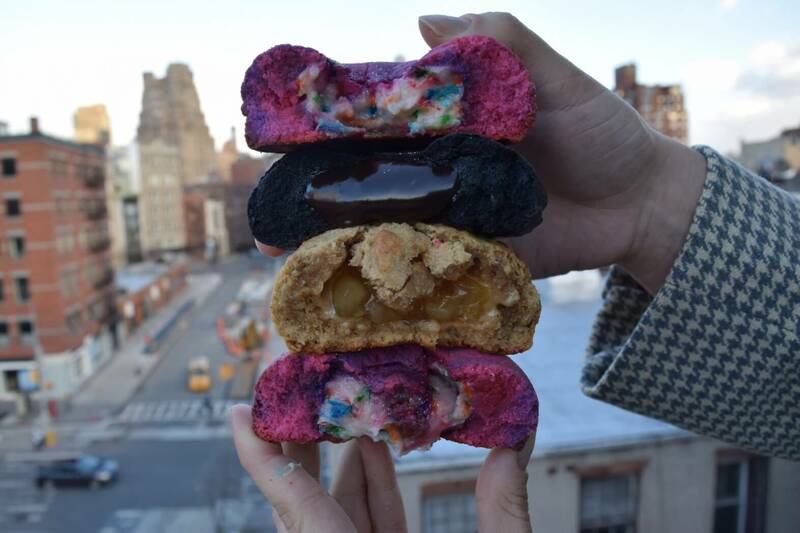 Doughnuttery – The neighborhood’s (and all of NYC) favorite mini doughnuts. Receive 10% off your purchase. Li Lac Chocolates – Manhattan’s oldest chocolate house and conveniently located right in Chelsea Market. Snag a free chocolate bar with any purchase. RH Meatpacking – The most instagram worthy spot of the neighborhood also has one of the best cookies. Receive a free cookie at the barista bar or in the dining room. Insomnia Cookies – Share the love of sweets with $2 off a box of a dozen traditional cookies. Ample Hills – From oooey gooey butter cake to chocolate cookies and ice cream, who doesn’t love a scoop from Ample Hills? Pick up a cone and get 10% off with your card. Whether you’re a full time fitness junkie or a weekend warrior, get in on the deals that will make you feel and look your best. Y7 – This hip hop, beat bumping, sweat dripping yoga studio will get you ready to take on the day. Get your zen on with 10% off class packages, memberships and workshops. 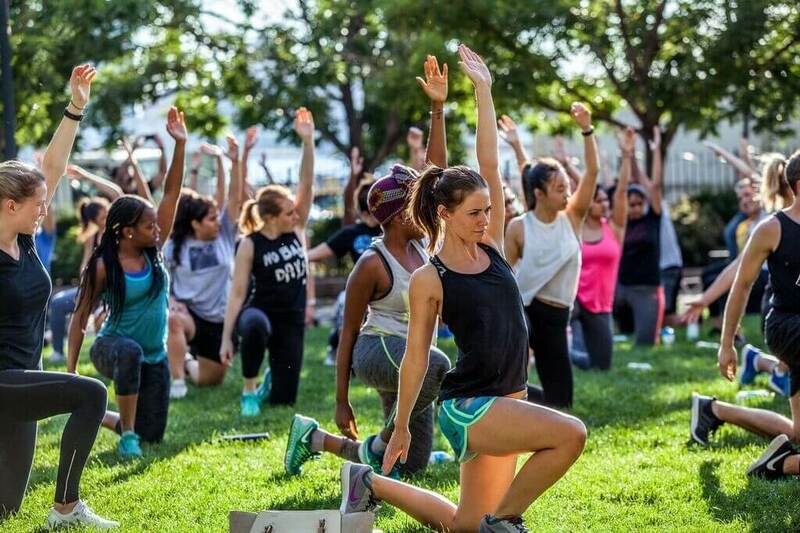 Plus complimentary group classes for employees of Meatpacking businesses. The Wild Son – The neighborhood go-to for good-for-you dishes and drinks. Take 15% off total dinner bill Tuesday through Thursday. Liftonic – Tone, lift and repeat. This studio is the best way to tone and build muscle. Lift off by saving 15% off on 5,10, and 20 class packages. Chalait – From matcha to healthy grain bowls and vegan treats, Chalait is a health conscious person’s dream. Receive 10% your favorite green beverage or other drinks. Asics – For all your running gear and everything in between, receive 15% off full priced merchandise. Discounts on all the labels you love. Need we say more? Meg – Made in your neighborhood for women by women. Receive 20% off. AllSaints – Stock up on all your leather goods with a discount of 20% off. Trina Turk – Brighten up your all black wardrobe with 20% off from Trina Turk. The Kooples – Whether dressing him or her, this French brand is always on point. 20% off with the Hook Up. 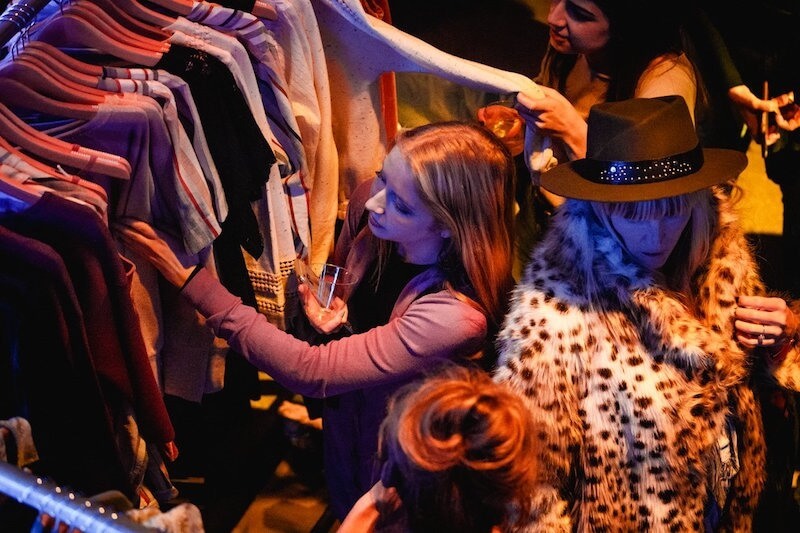 DVF – The iconic brand housed right here in Meatpacking. Receive 15% off your purchase. Get your culture on whenever you want. Rubin Museum – This Himalayan art museum has a robust calendar of programming and exhibitions throughout the year. Enjoy 20% off admission when you visit. Joyce Theater – The international leader in dance presentation offers 10% off to Hook Up card holders + complimentary glass of champagne. Make a night of it and see a performance. 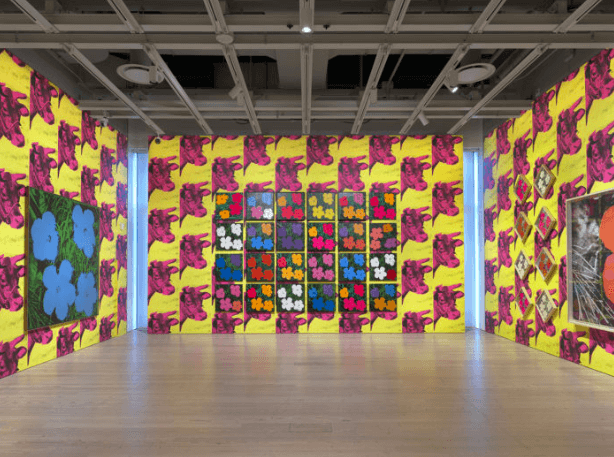 Whitney Museum – With the annual Biennial coming up, snag a ticket to the museum at a reduced rate. Intersect by Lexus – A cultural hub, Intersect is a one-stop-shop for food, arts + culture. Catch a glimpse at the rotating gallery exhibition and receive 10% off at cafe afterwards. Lumas – Start your own art collection with 10% off and free shipping at Lumas. With the Hook Up card, you can always have happy hour at your fingertips. The Chester – Grab your work wife or husband, and then some for 15% off and a complimentary bottle of champagne and bucket of beer for company happy hours (parties of 10+). 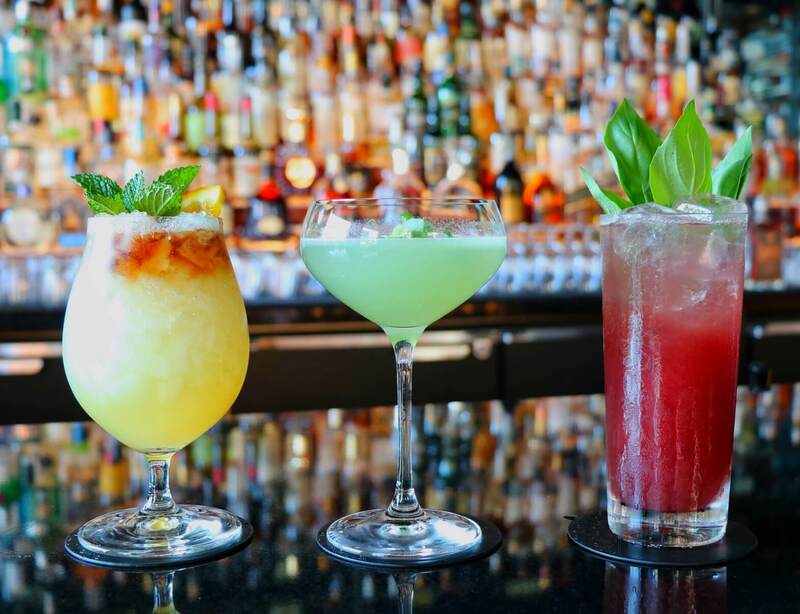 The Lately – The trendy neighborhood gem offers 25% off all cocktails, beer, and wine, Tuesday through Thursday, all day, and Friday through Saturday, from 5 – 10pm. Little West Wines – Take happy hour home with you, with 10% off on all wines, excluding champagne and spirits. Common Ground – Round up the team or squad and receive 10% off your total bill or 15% off company parties. Blackbarn Bar + Cafe – Hook up card holders enjoy extended happy hour from 3 – 7pm which includes wine, beer, cocktails, and items from the bar bites menu. 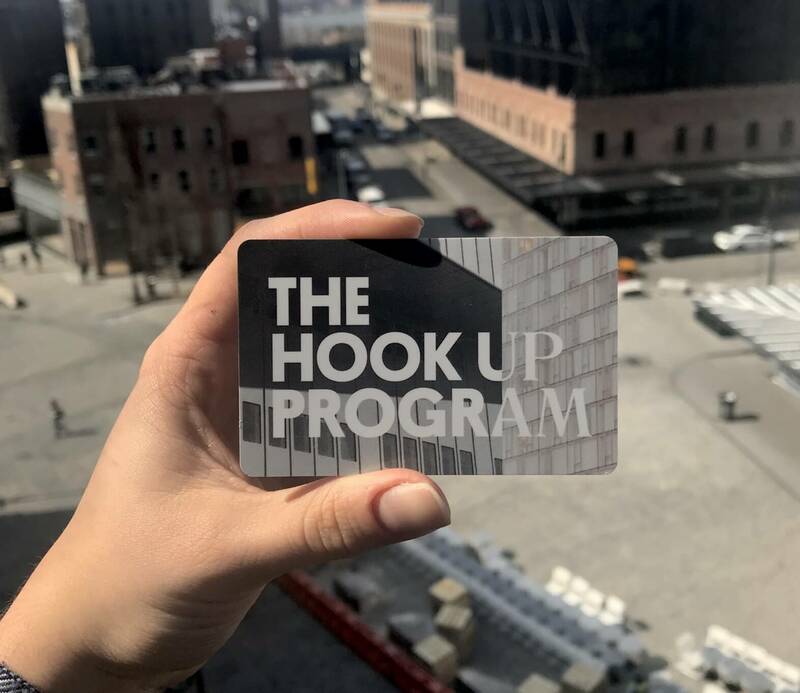 Work or live in the district and have not received your 2019 Hook Up card yet? Please contact your office manager or HR department. For other inquires, reach out to hello@meatpacking-district.com.